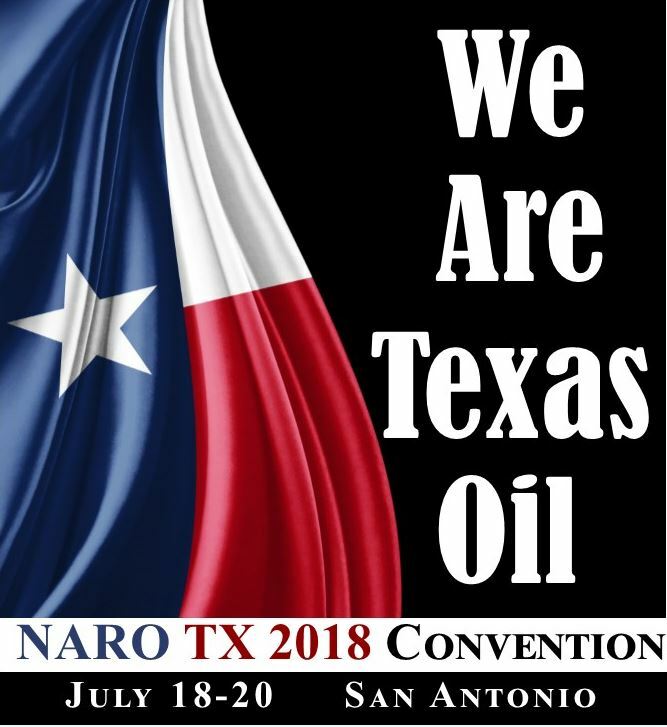 NARO Texas‘ convention is being held July 18-20 at the Hyatt Regency Hotel on the Riverwalk in San Antonio. Several good speakers will be presenting on topics including how to negotiate retained acreage and pooling clauses, how to handle mineral buyers, and developments in horizontal drilling. I will be speaking about production sharing agreements and allocation wells.